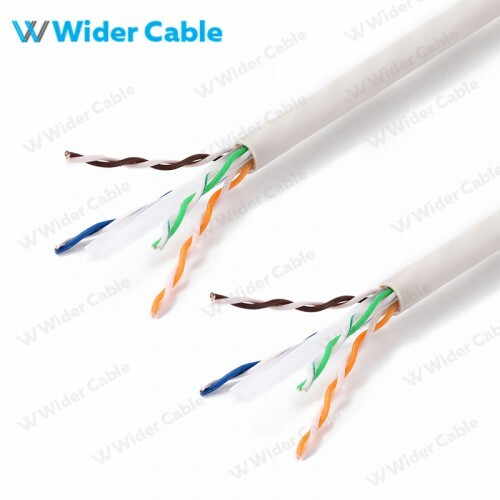 Why to choose Wider Cable? 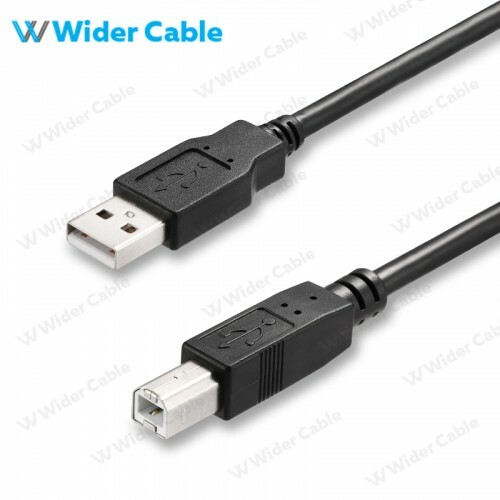 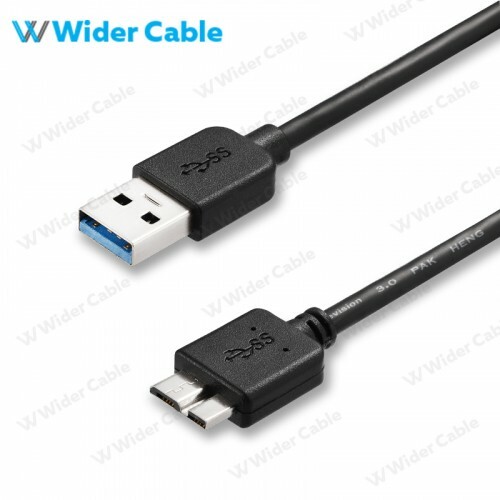 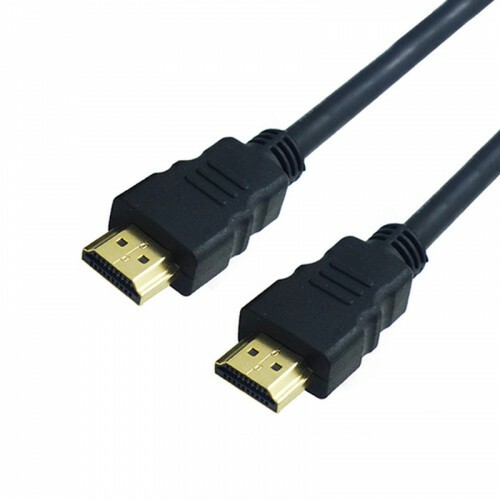 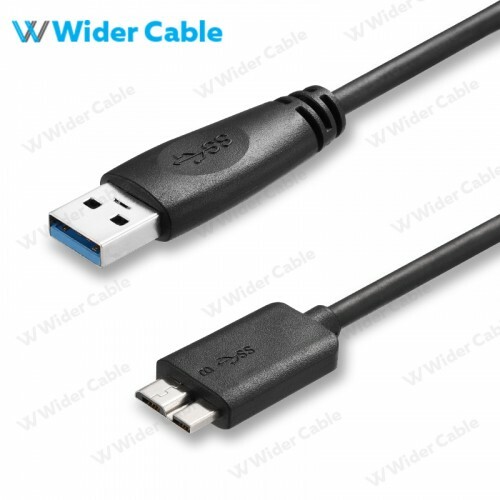 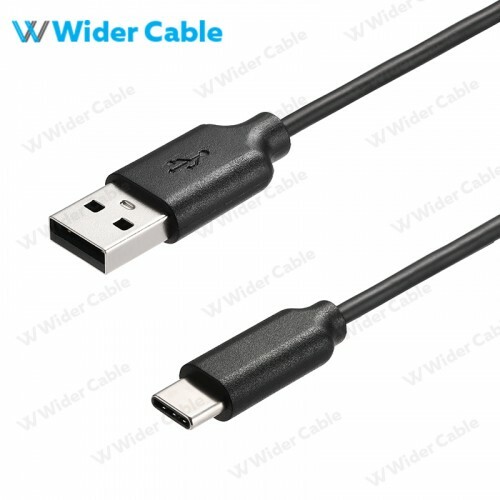 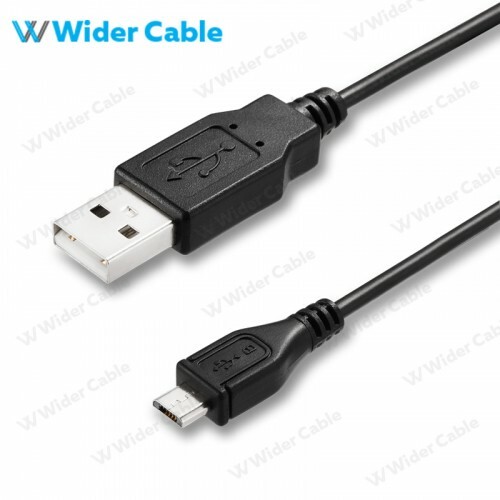 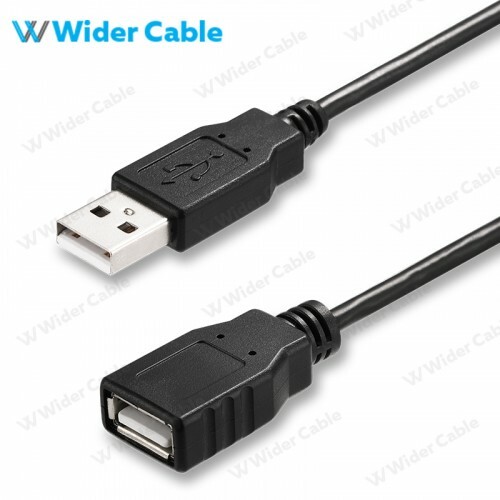 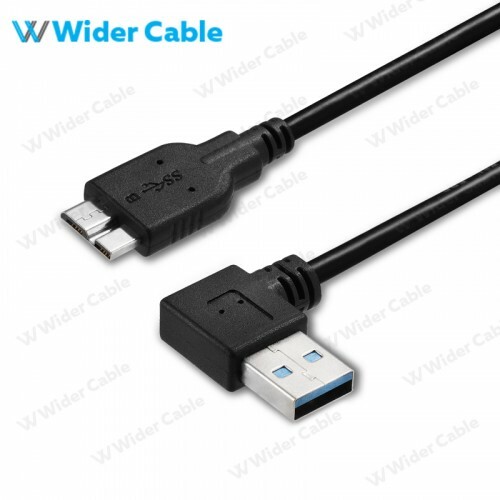 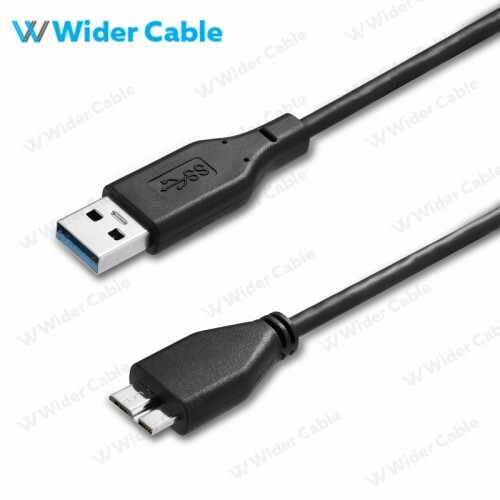 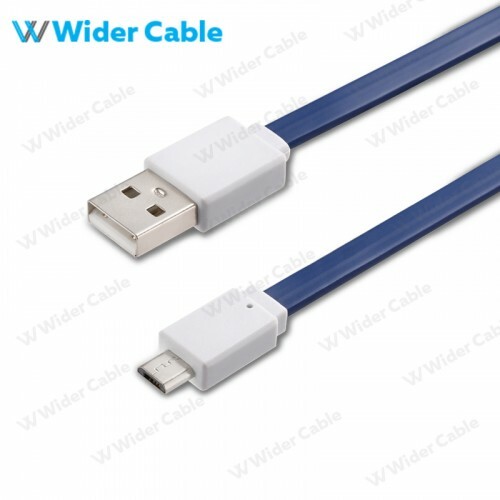 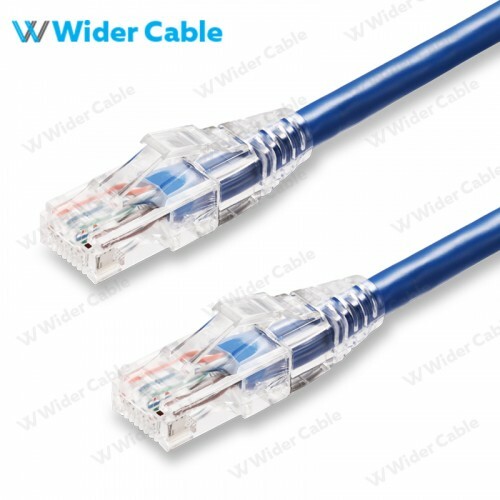 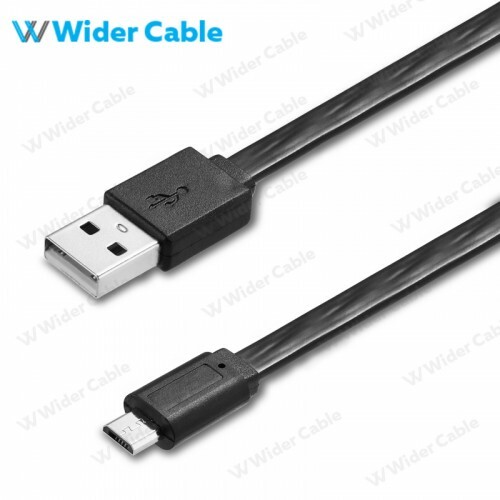 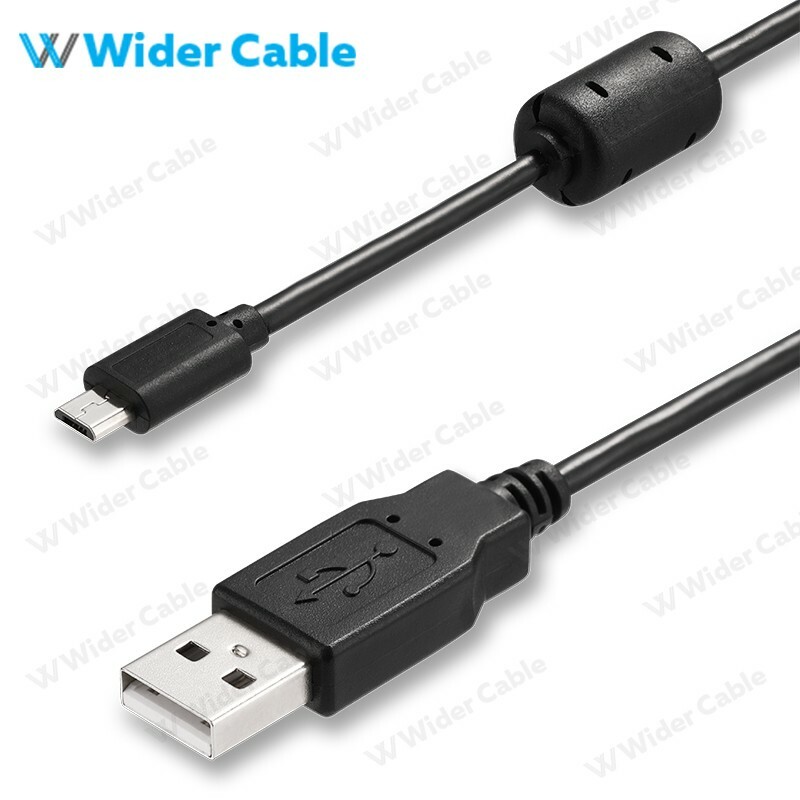 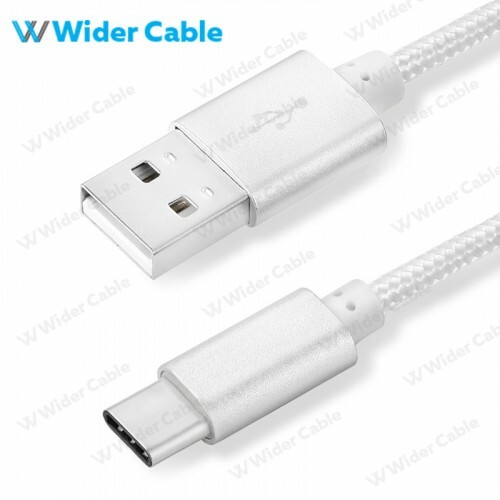 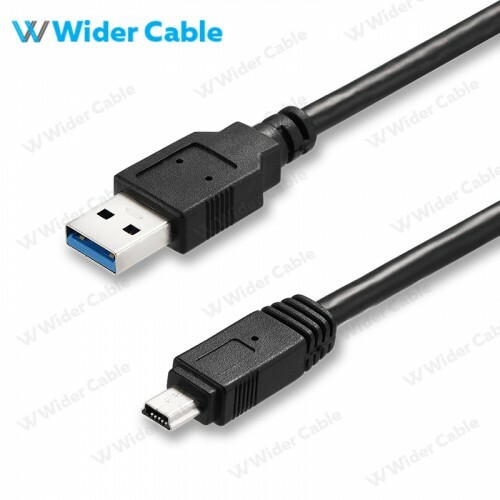 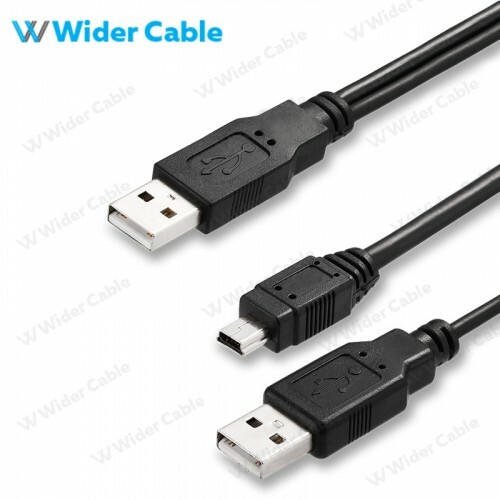 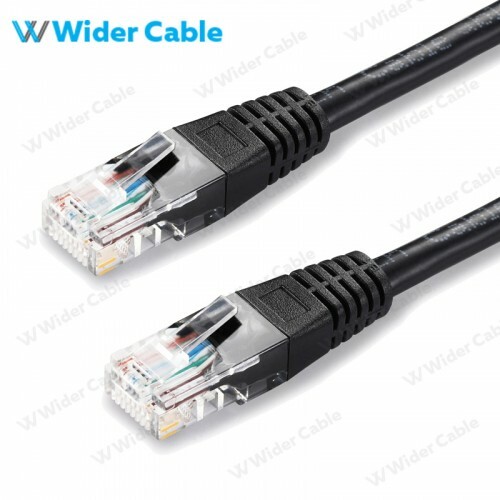 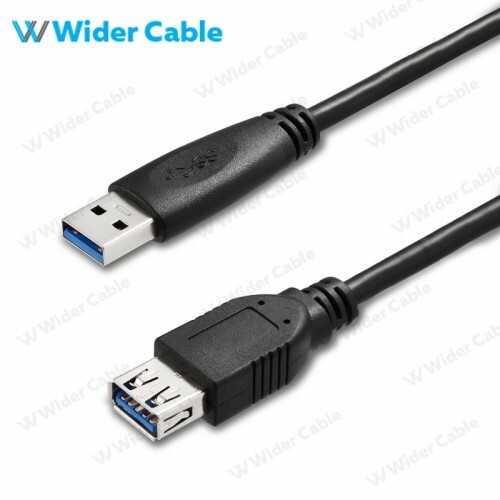 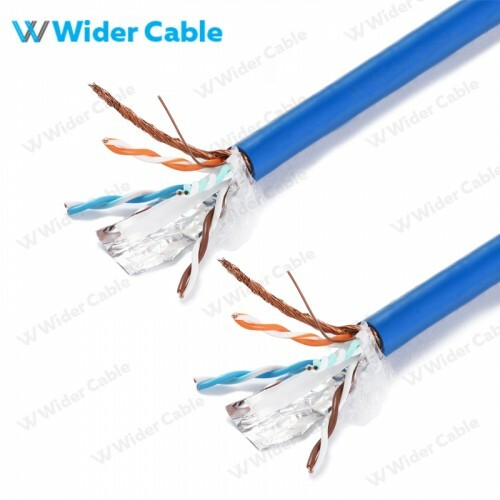 Wider Cable is a UL listed Manufacture,Wholesaler and a Retailer of customized computer cables (CAT5e/CAT6/CAT6a/CAT7/USB 2.0 Type-C/USB3.1 Type-C/HDMI/VGA/Micro USB/Audio/Display Port,Lighting iPhone Cable etcs),adapter, electronics and computer accessories. 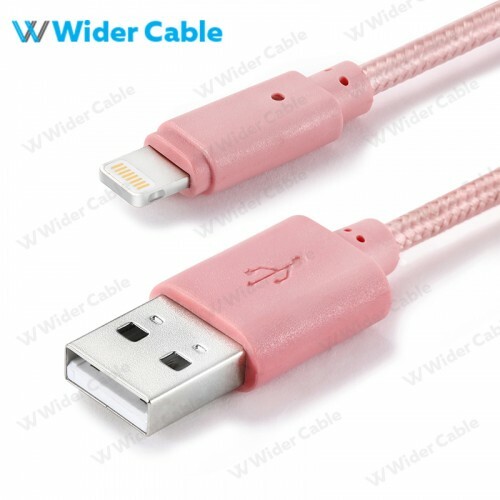 All Wholesales and Retails orders take one full business day to process before shipping. 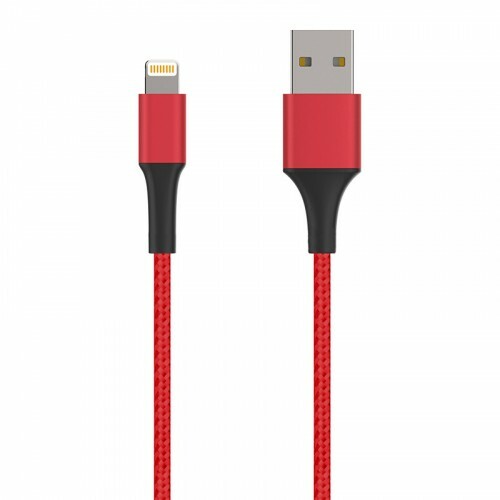 Tracking number will allocated for order placed before 5 pm on that day.if order not received by 5 pm, tracking number will allocated next day! 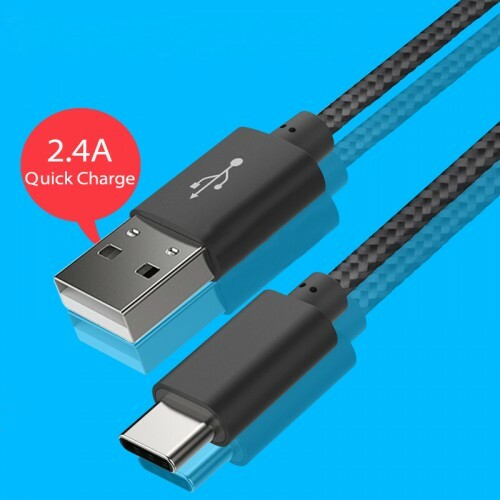 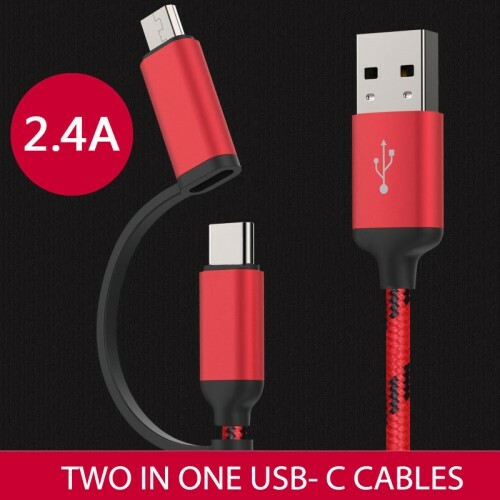 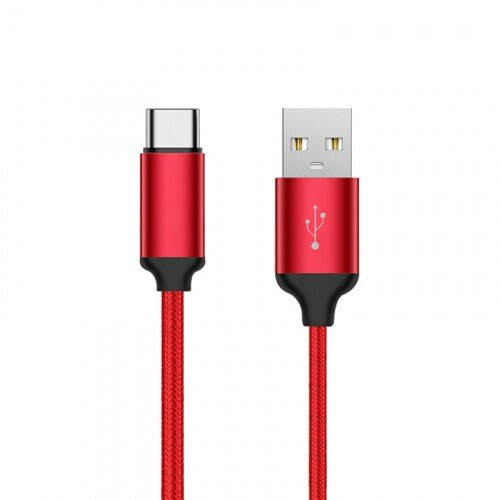 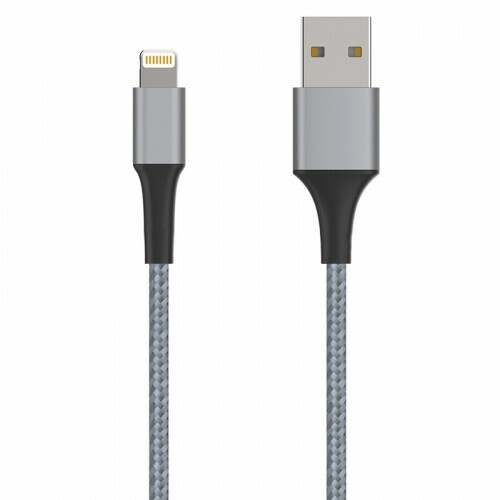 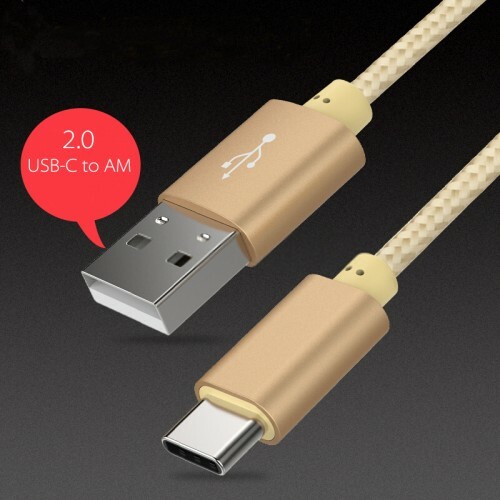 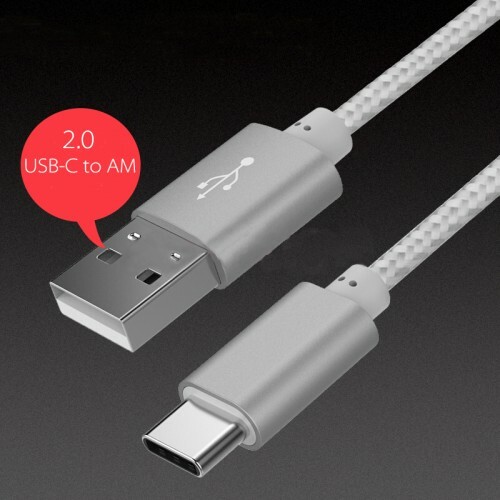 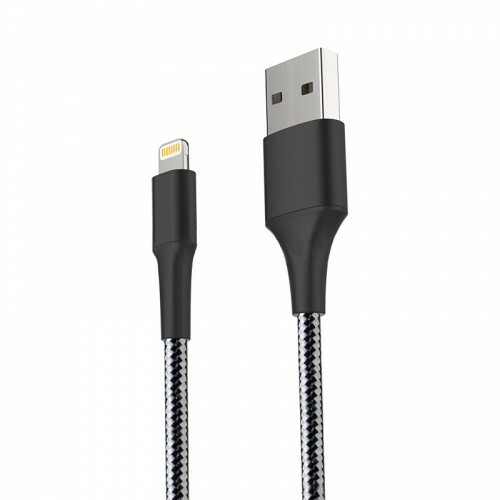 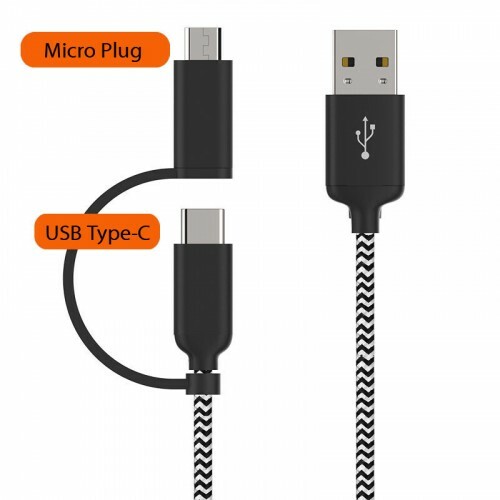 Micro-USB Cable is ideal for syncing and charging the latest Smartphones, tablets, MP3 players, mobile phones, PDA's, digital cameras/camcorders and more, from your laptop, computer (Mac/PC) or other USB-enabled device.It is also ideal for connecting PC peripherals such as printers, hard drives and more. 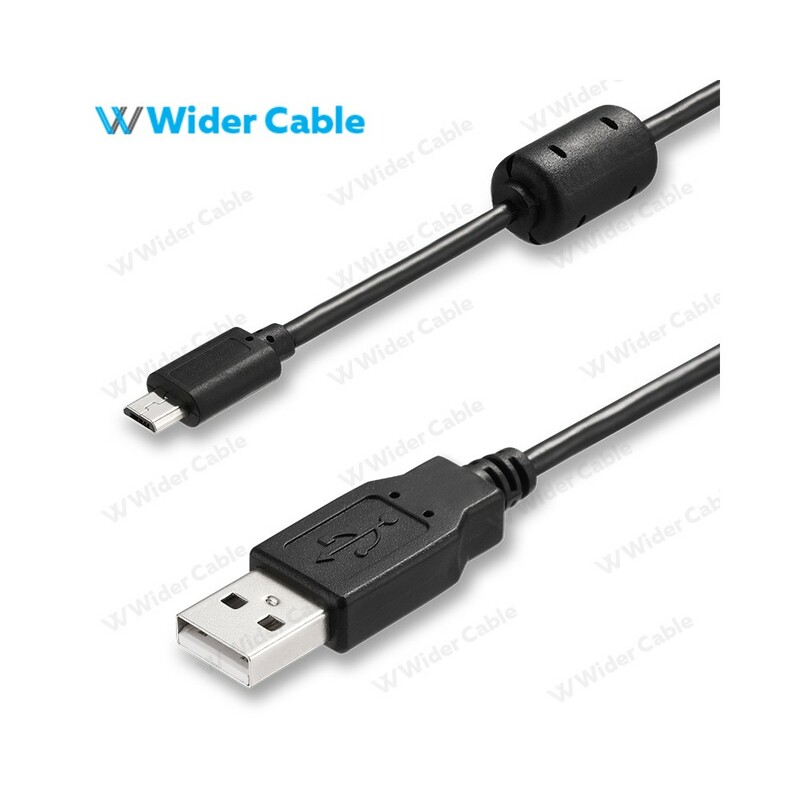 Wider Cable a leading manufacture specializing in high quality cables, adapter, electronics and computer accessories.